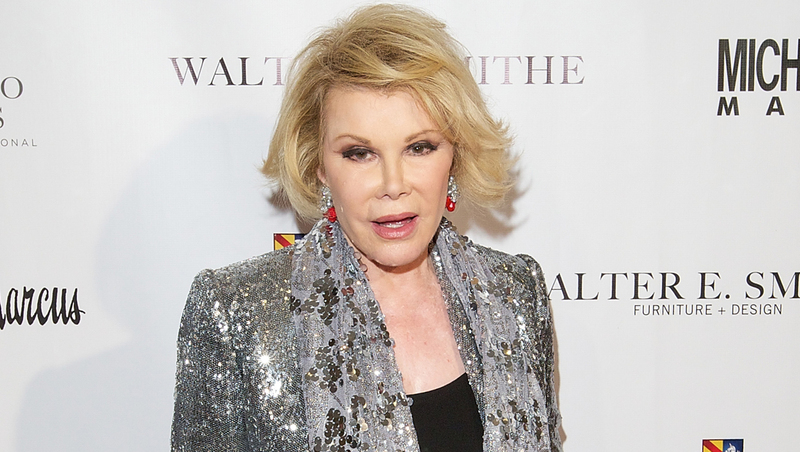 The New York state health department is investigating the circumstances surrounding Joan Rivers' cardiac arrest during an outpatient procedure. Spokesman James O'Hare said Thursday that the department is looking into "the whole matter." He declined to discuss specifics. The 81-year-old comic and red carpet commentator was hospitalized last week after going into cardiac arrest at a doctor's office while undergoing a procedure on her throat. Her family said Wednesday that Rivers has been moved from intensive care at Mount Sinai Hospital into a private room. In a statement, daughter Melissa Rivers said her mother was "being kept comfortable."